Big Sean is featured on Fall Out Boy’s latest song, “The Mighty Fall.” The group’s album, Save Rock And Roll, is dropping on April 15th. 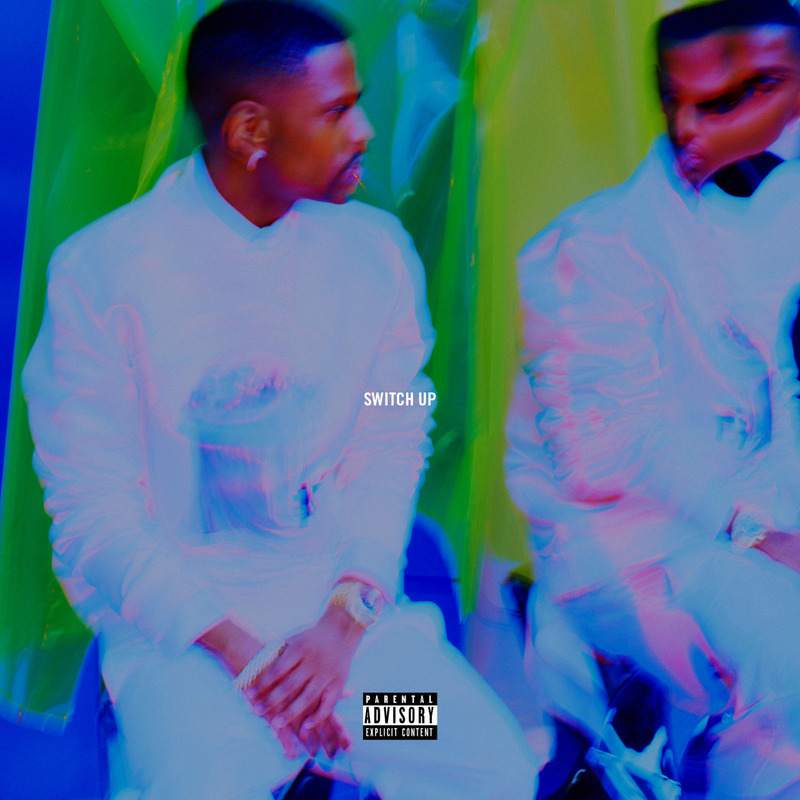 Here’s a new track from Big Sean Common, and produced by Million $ Mano, No I.D., and Rob Kinelski. This song will appear on Sean’s sophomore album Hall Of Fame, which is coming soon.